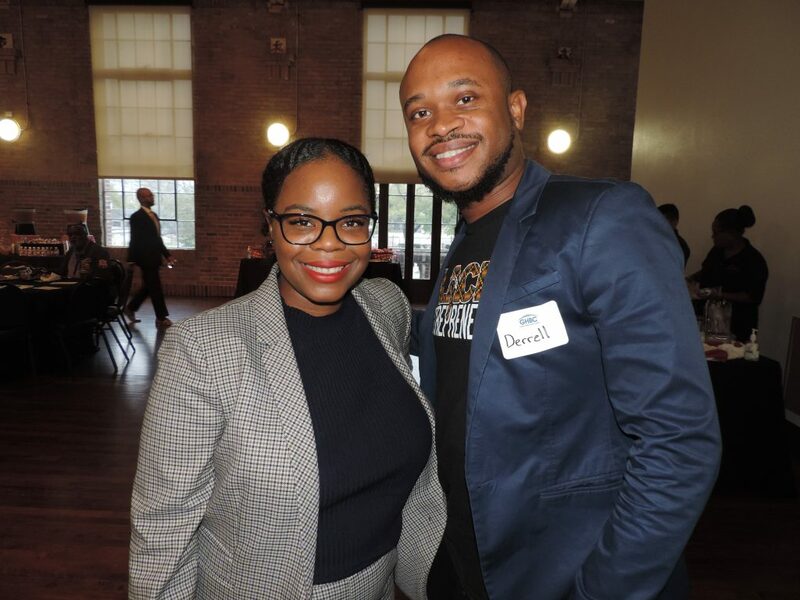 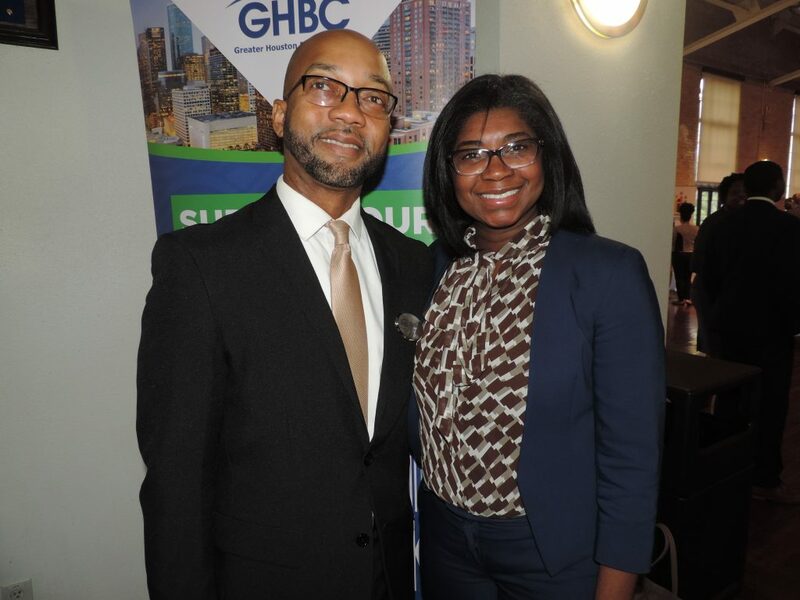 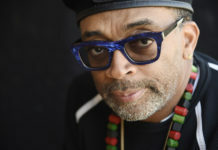 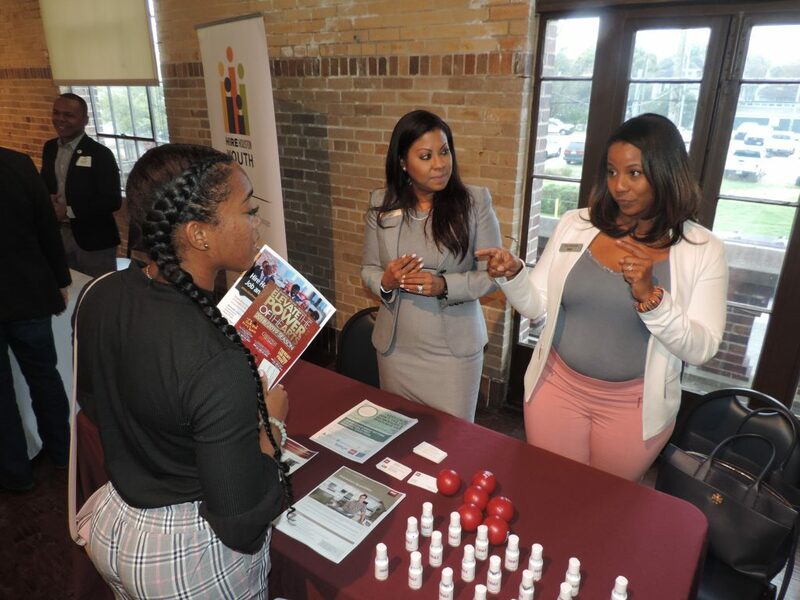 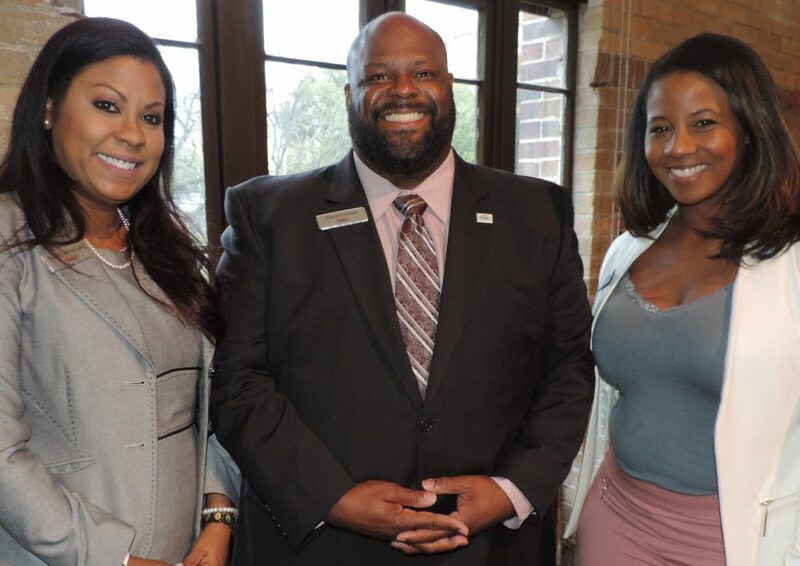 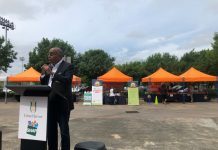 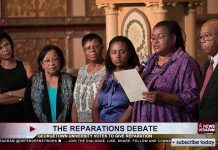 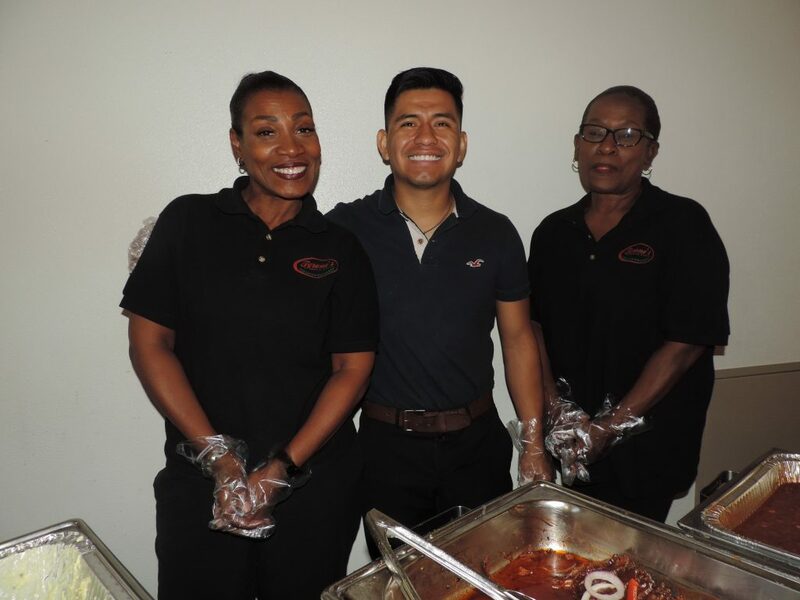 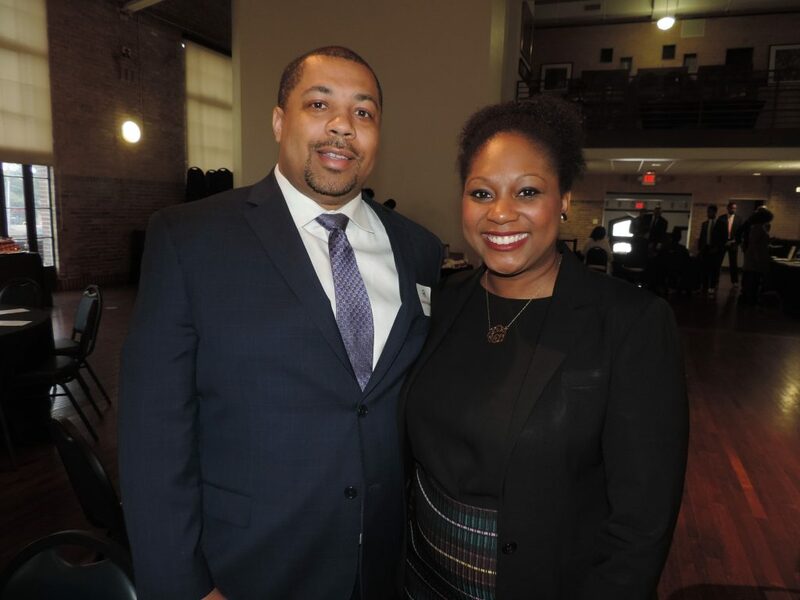 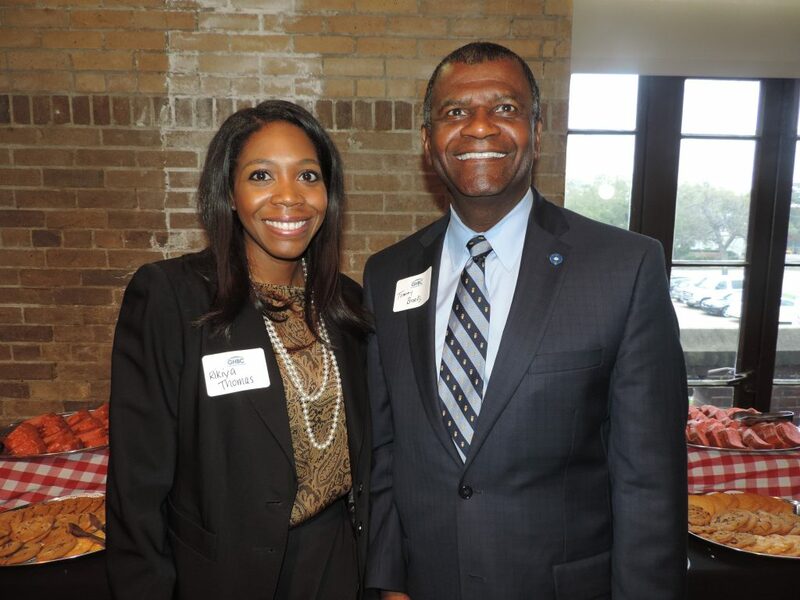 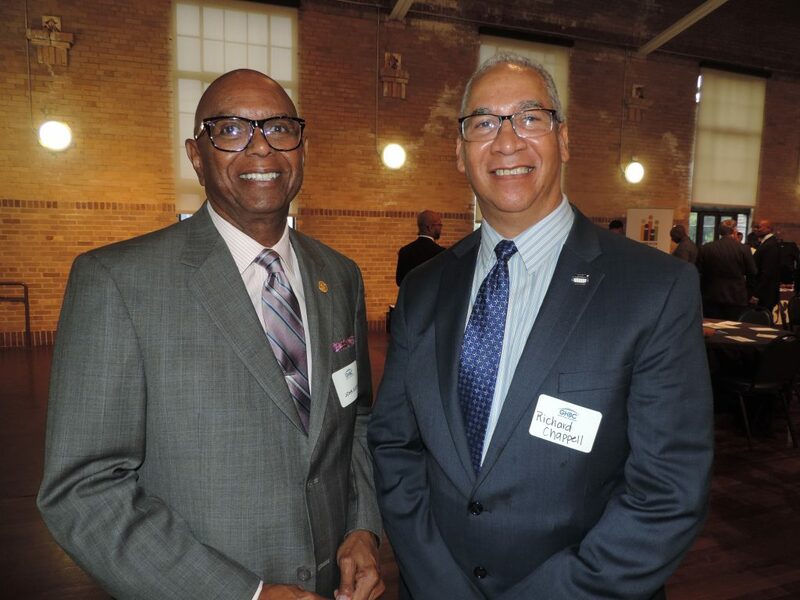 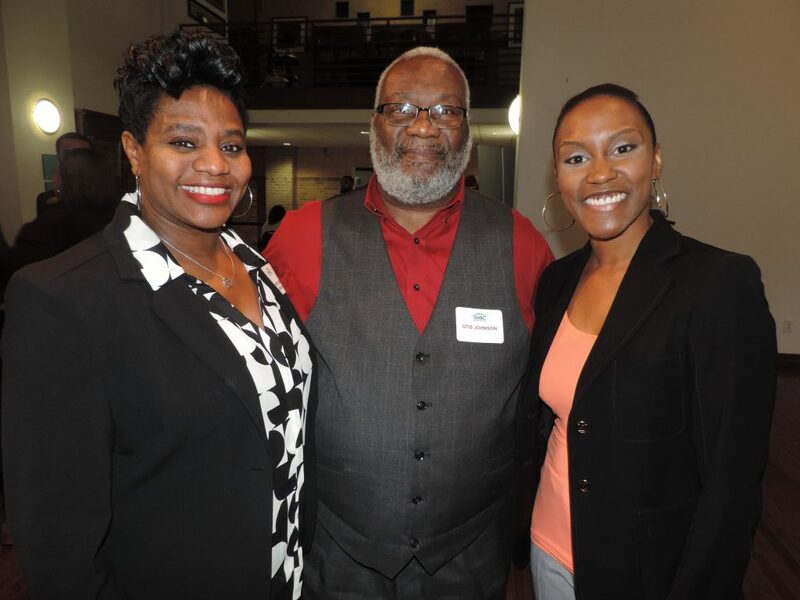 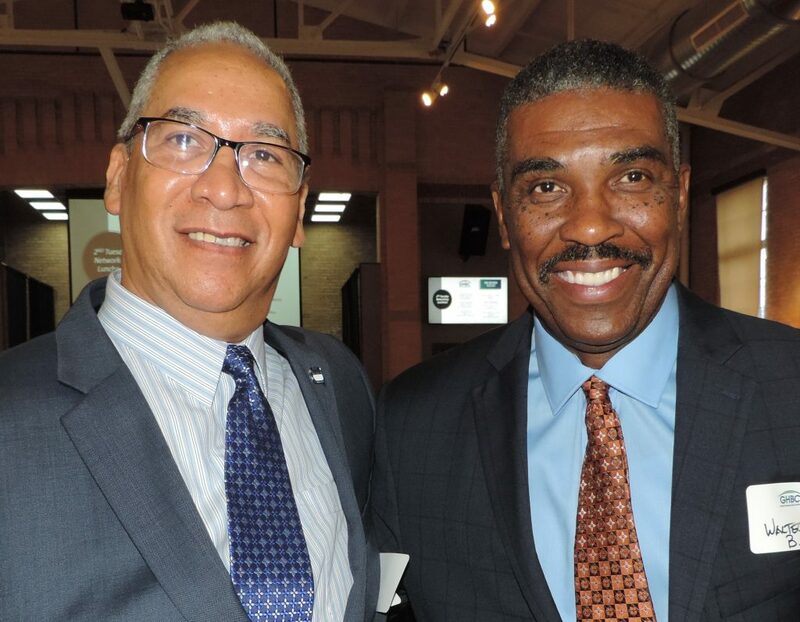 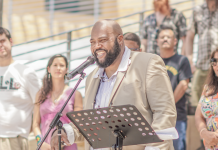 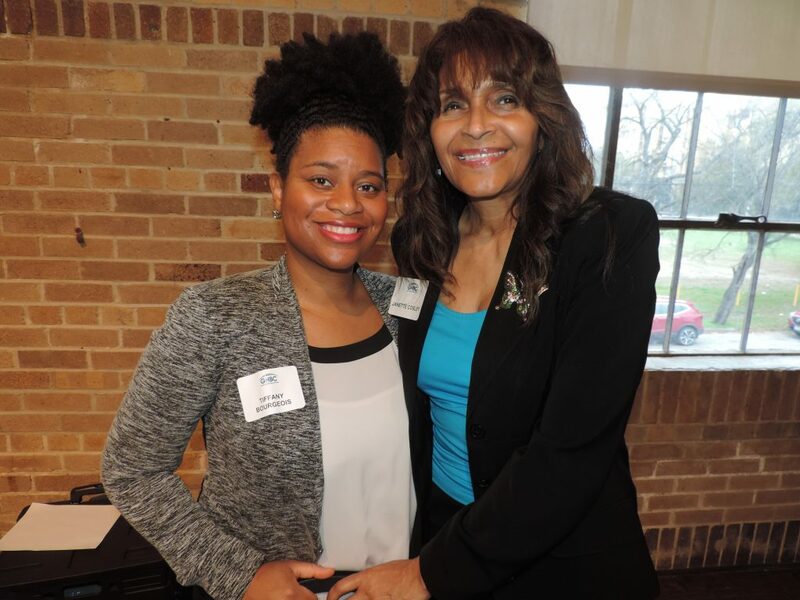 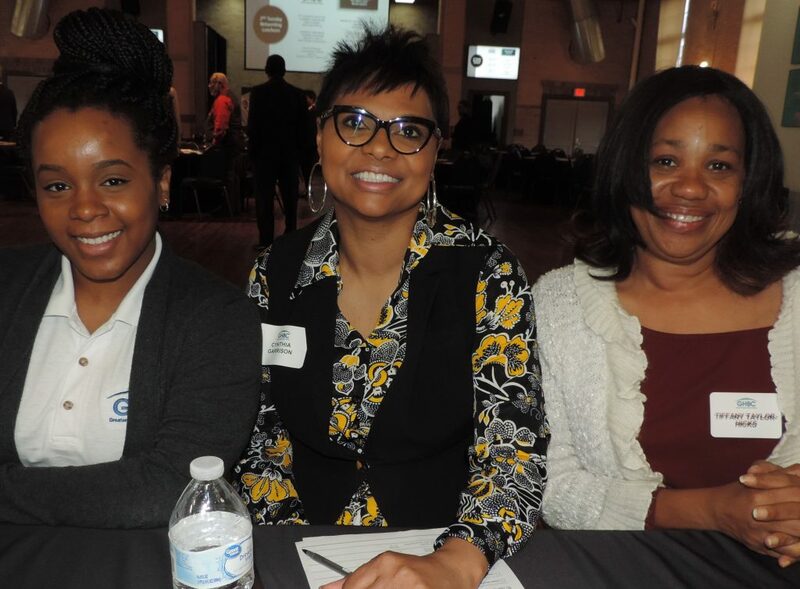 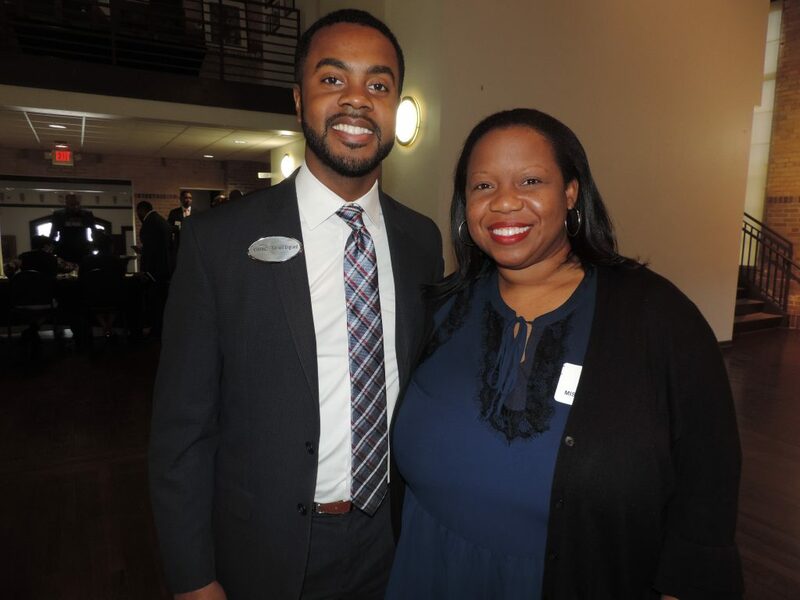 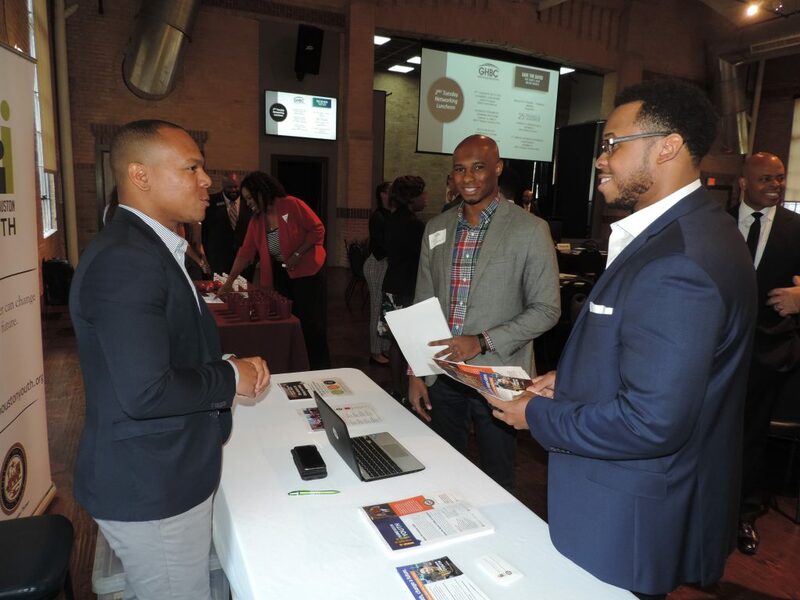 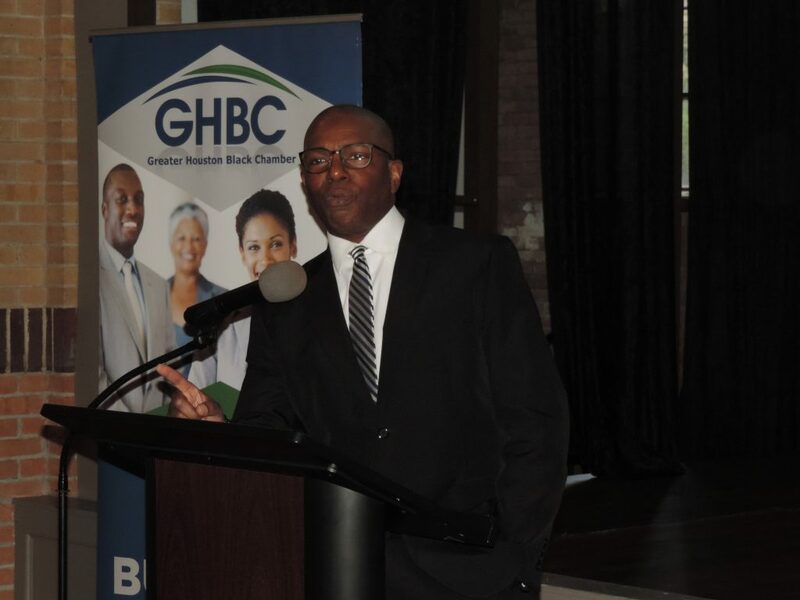 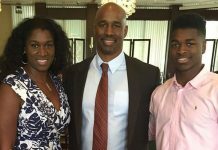 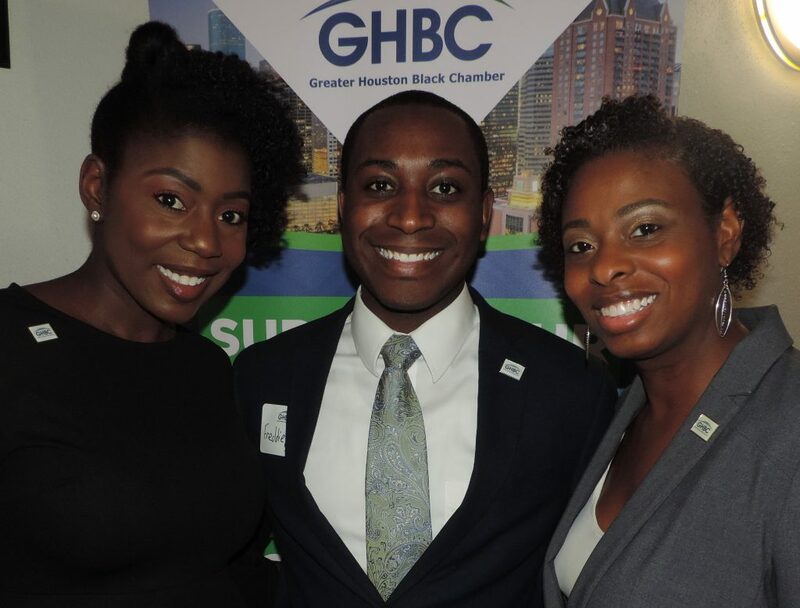 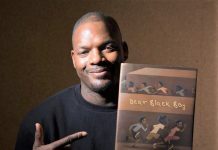 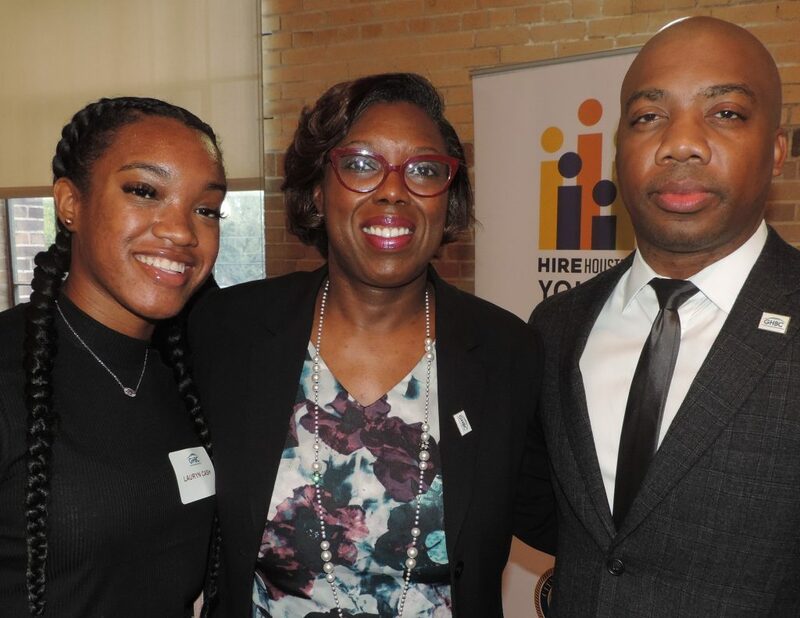 The most recent installment of the Greater Houston Black Chamber’s (GHBC) “2nd Tuesdays with the Chamber” luncheon series held at the Buffalo Soldiers National Museum, featured keynote speaker William Cunningham. 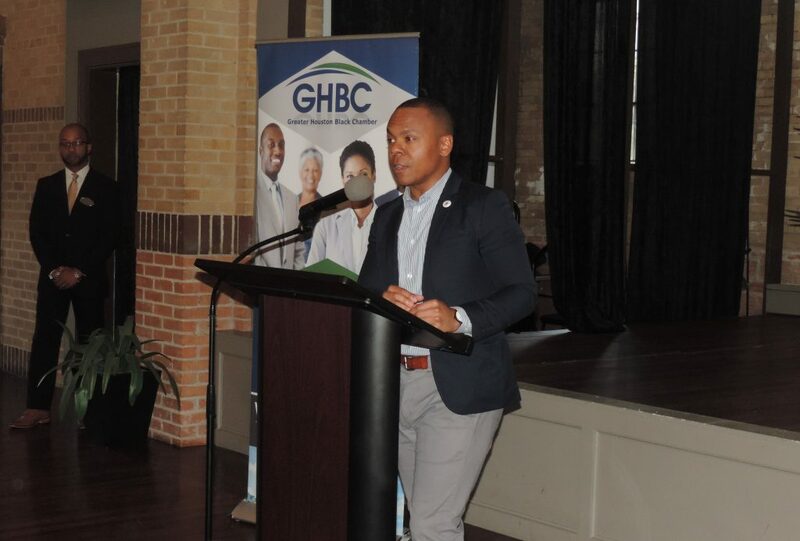 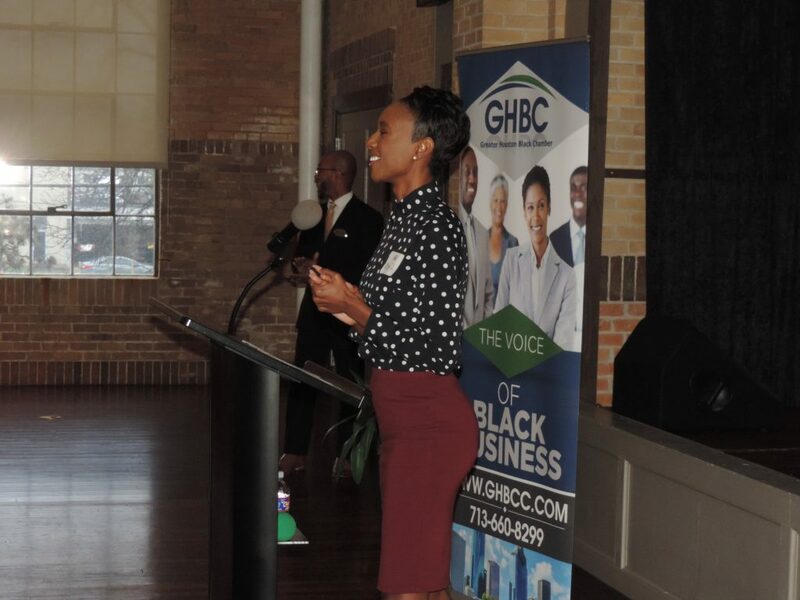 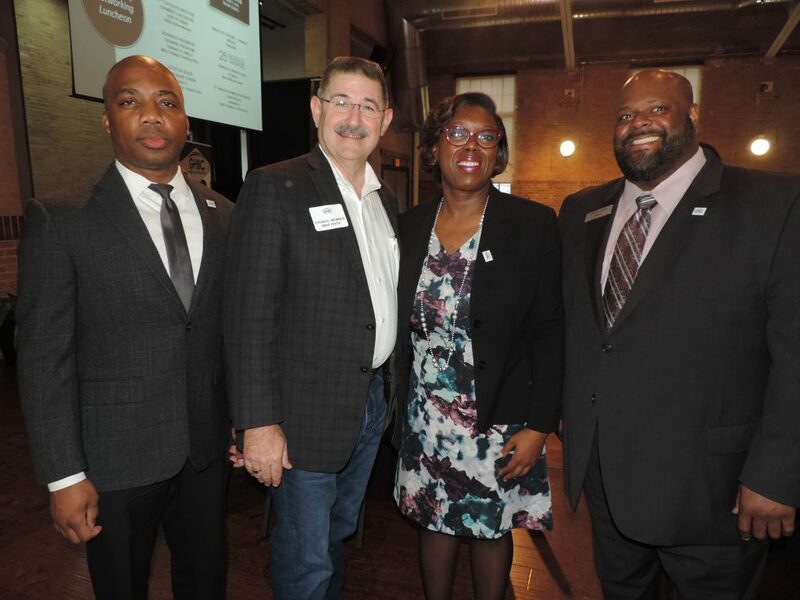 GHBC Board Chair Carol Guess presided over the monthly gathering that provides members with business development opportunities and access to Houston-area business stakeholders. 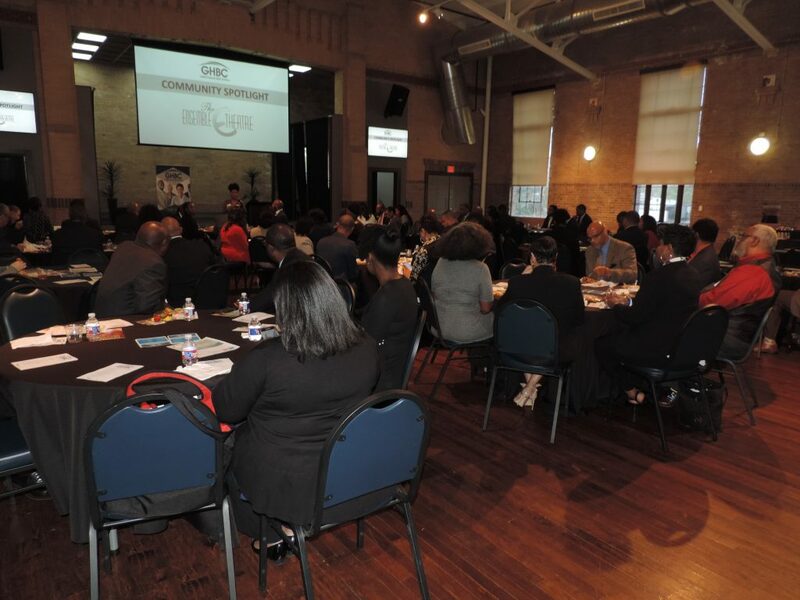 Attendees included presenters Jimmie Jones (BB&T), Brandon Denton (Hire Houston Youth), Tiffany Bourgeois (Ensemble Theatre) and Asheli Atkins (Texas A&M) and Janette Cosley, Ellis Hubbard, John Guess, Richard Chappell, Cynthia Garrison, Erica Hubbard, Tyra Weaver, Cornell England, Niles Dillard and many others.